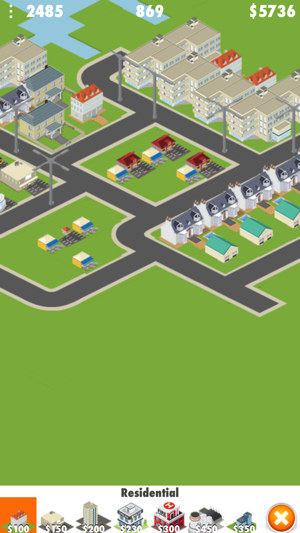 City 3d is a modern take on the classic city simulation. The game introduces new game play elements to realize the thrill and hardships of creating and maintaining a real city whilst expanding on some well-established tropes of the city building experience. 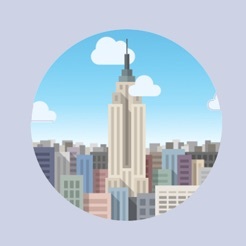 Featuring full 3d icons, with different representations for all buildings. Full details are available for your city, so you can diagnose any problems that occur. 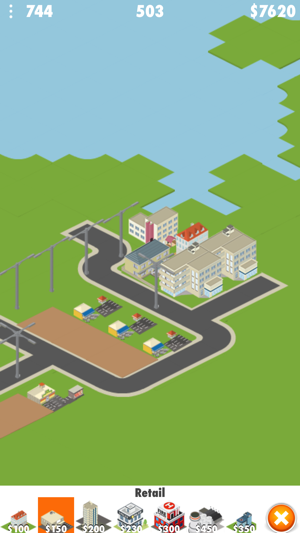 From the makers of the Simple City, the game boasts a full transport system. You’re only limited by your imagination, so take control and reach for the sky!